Apple computing history spotlight: Pete Foley #Apple #VintageComputing #Newton #Mac @Apple « Adafruit Industries – Makers, hackers, artists, designers and engineers! 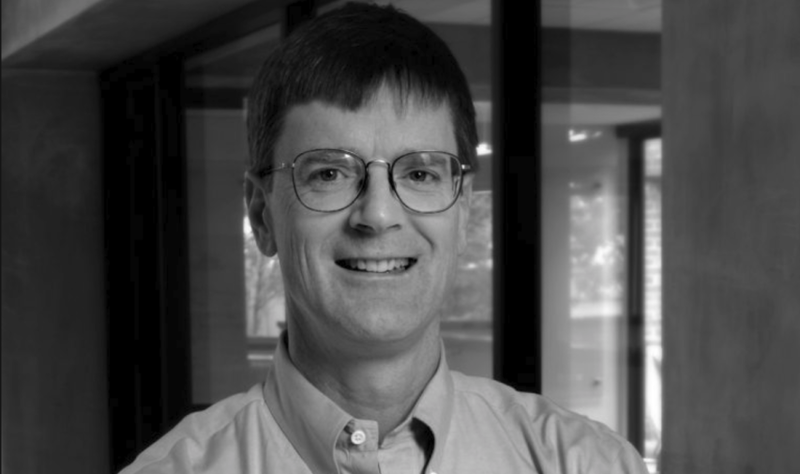 Today’s look into computers focuses on the work of Pete Foley who, as an Apple principal hardware engineer, accomplished many innovations you will recognize as advancing the field including several Mac chips and the Apple Newton. I was hired into the fledgling Apple IC Technology group in June 1983 (about 7 months before the Mac I was introduced). The first chip the Mac IC Technology group built after I joined was demonstration project for an infra‐red mouse chip for a battery powered wireless mouse. This chip, which was designed by Bob Bailey and myself, encoded mouse x and y movements in a simple 8 bit packet appended with error correction bits. Macintosh Clock Chip: The Real‐time Clock Chip (RTC) also served as the system parameter RAM, which meant that data had to be retained on the chip SRAM on battery power alone after the Mac was shut down. Hence very conservative low leakage design practices were followed for the SRAM design. Apple Sound Chip: The Apple Sound Chip (ASC) was an ambitious project for one engineer. The ASC was fabricated in a double metal single polysilicon process and was the first chip at Apple to use VLSI Technology’s standard cell methodology as well as their new off‐the‐shelf SRAM compiler tool. The Newton I poured my heart and soul into was a very different vision with a very different design from the PDA that emerged in 1993 after 6 years of gestation. Why did I leave Apple in August 1990 after 3 years at Newton and 7+ years at Apple? With the firing of Jean Louis Gassee earlier that year, and the almost immediate collateral damage departure of Steve Sakoman (the founder of the Newton project) – the carpetbaggers descended. The Newton I had helped create and had been passionate about – that vision, mission and functionality were radically changed, and I was disgusted and exhausted by the process that unfolded. There was I felt an appalling lack of trust and a disregard for the vision and judgement of veterans on the team who had historically conceived and delivered great product at Apple. All of the hardware and systems design decisions (including industrial design), vendor relationships and contracts, design work, etc were discarded. Read more about the Newton history and Pete Foley on the ByrdSight Consulting site.